Note: Not compatible with AMD CPUs that do not support SSE 4.1 multi-threading. 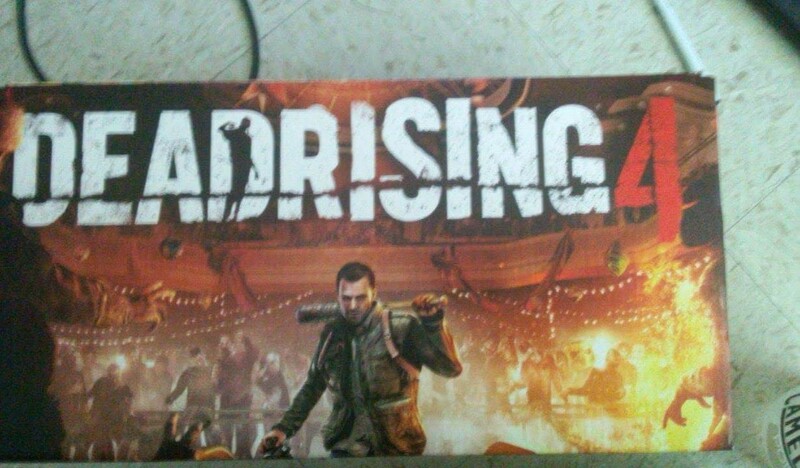 Dead Rising 4 confirmed! Coming this holiday season. Dead Rising 4 screen shots leaked. Showing Christmas setting and protagonist (belived to be first game's Frank West) wielding huge hammer. Here's a GIF of those screen shots. well i won't say that good but it's nice..
Dead rising 1 2 3 good?? It's still just a rumour. Yes, that's a possibility. Cause Kotaku said that the setting will be same as the first Dead Rising game. search on youtube and follow the steps! or install win 10 as a second windows! win 10 again!! not a big problem! This game could be a Windows 10 store exclusive. Dead Rising 4 leaked ahead of E3. 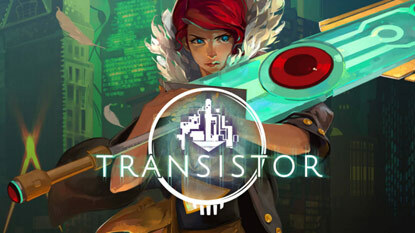 Posters of this game has popped up online. And Kotaku claims that the game will be set in Willamette, Colorado. It was the setting of the first Dead Rising game also.